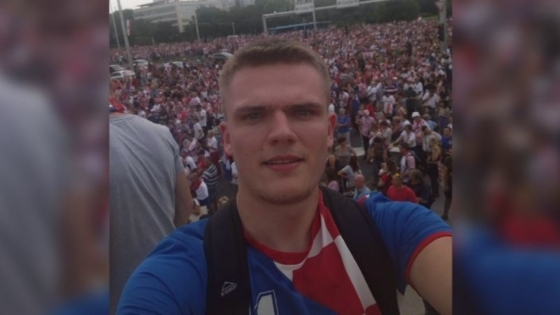 The body of Karla Kurtanjeka, a student who disappeared a week ago, was found today at Jankomir Bridge. 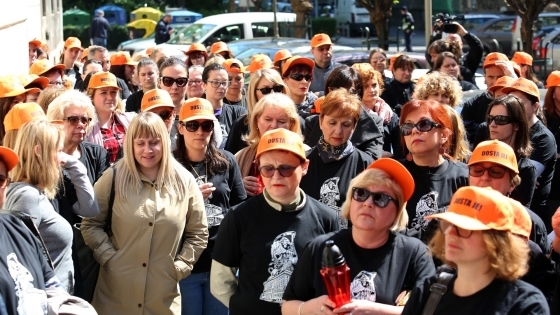 Workers of the Pension on the Street: "The situation is inexhaustible, there are too few people and salaries are catastrophic"
The Labor Union of the Croatian Institute for Pension Insurance organized a protest. 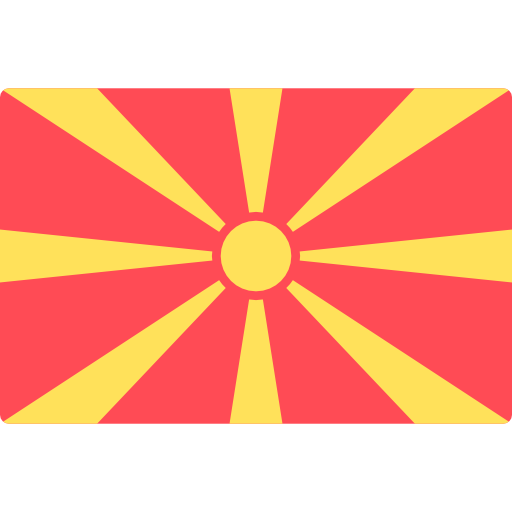 On the bare slope in the north of Albania there is a portal to the Albanian communist past. 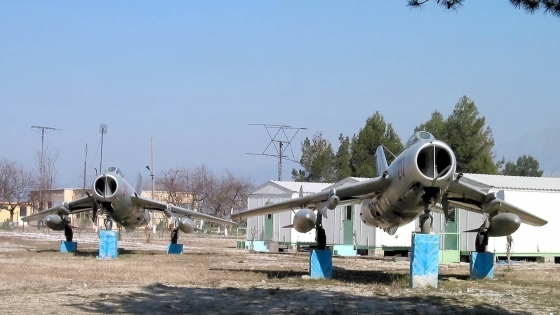 Taken into the heart of the mountain, behind the solid steel doors, an air base was hidden. 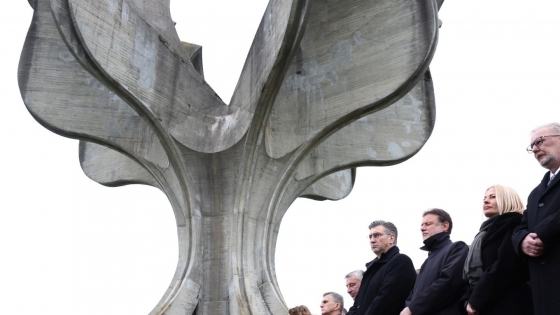 Plenkovic in Jasenovac: "We are here to condemn the crime and regime in which there were camps like Jasenovac"
Commemoration in memory of the victims of Jasenovac camp organized by the Public Institution Memorial area of Jasenovac and under the auspices of the Croatian Parliament. 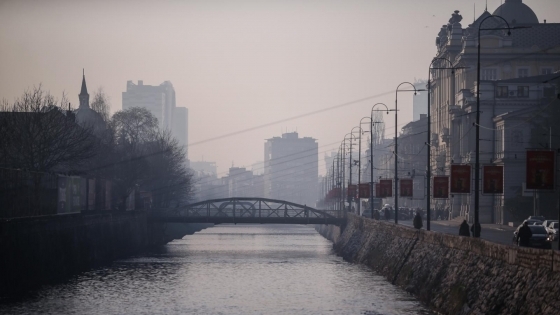 The Sarajevo Canton Government decided on Saturday to announce on April 16th a day of sadness due to the tragic death of four employees of a primary school in the capital of Bosnia and Herzegovina that had died together in a serious traffic accident earlier. 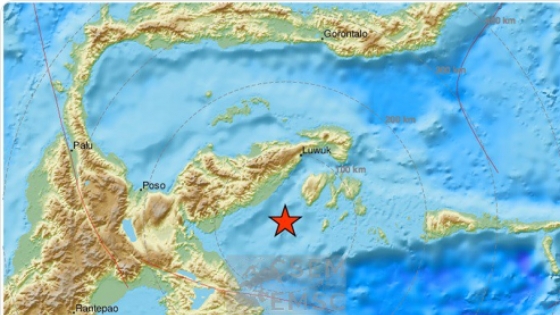 Authorities in Indonesia issued a tsunami warning after a 6.8 magnitude earthquake on Richter shaking the island of Sulawesi. 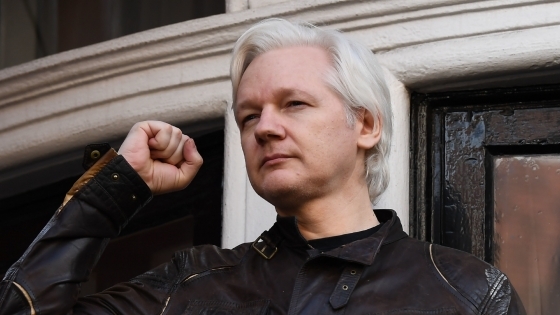 Ecuadorian president finds why they have withdrawn asylum to Julian Assange: "Ecuador lost his patience with the gentleman"
Ecuadorean President Lenin Moreno addressed a public address on the abolition of asylum to Julian Assange. He also said that Ecuador was not afraid, and that threats and aggression would not be fruitful. 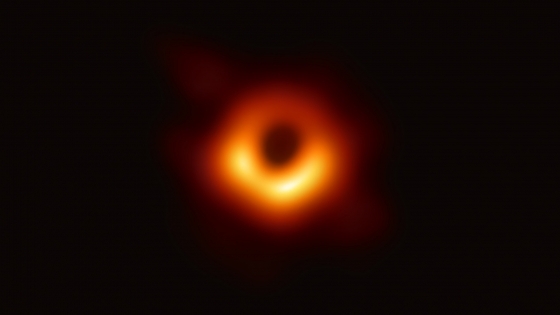 The National Science Foundation and the Event Horizon Telescope presented the results of the study and the first photograph of a huge black hole in the heart of the Messier 87 galaxy. 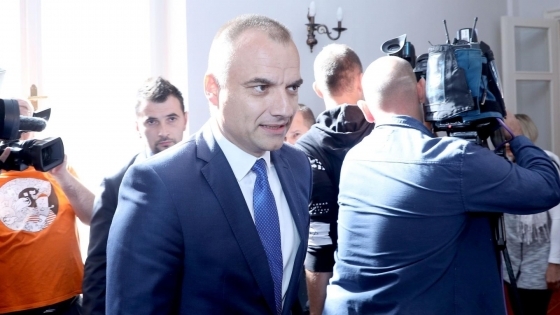 The government rejected Slovene allegations of spying, SOA: "These are inaccurate and tendentious constructions"
The Security Intelligence Agency (SOA) said on Tuesday that "24ur's publications about SOAs are inaccurate and tendentious." The Government of Croatia also spoke about everything. 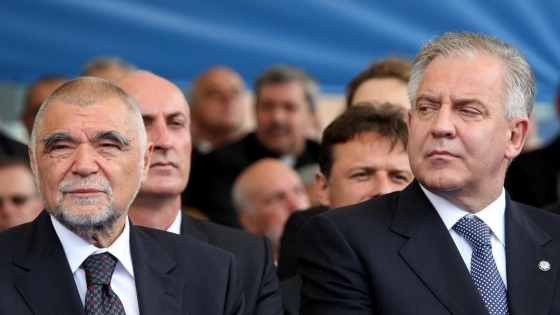 Stjepan Mesic, Luka Bebic and Ivo Sanader, former President of the Republic, Parliament and the Government, open letter to the current state top, expressed their dissatisfaction because they were not invited to mark the 10th anniversary of Croatia's NATO membership.